Are you an ADI? We are currently seeking quality ADI’S to join our team. We are experiencing massive growth throughout Belfast and all surrounding areas and need your help to service our customers. Your grade and experience are not important. Customer service and people skills matter most to us. We will give you the support you need to develop your skills. We only recruit ADI’s when we cannot cover the work in an area. At present we need 3 driving instructors to join us. These instructors will cover the greater Belfast area. When these roles have been filled this ad will be removed. Are you getting the service you deserve? How does your driving school treat you? What do they do with your franchise fee? 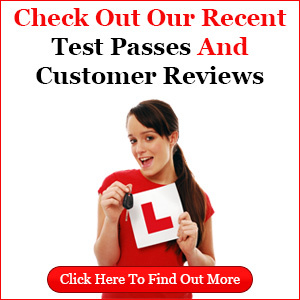 There is no doubt that many driving schools treat their instructors as not much more than a franchise fee! You pay them, and they might give you pupils. Lengthy contract as well perhaps? We do things differently. No contract. First name terms. Limited instructor numbers in your areas. We work very hard to advertise for you, to ensure your supply of pupils. We will support you in every way. Franchise holidays from your first year. And, if we ever had a quiet spell you don’t pay us!